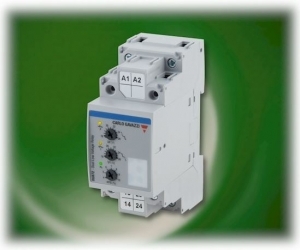 CARLO GAVAZZI announced the launch of the DUB72 Series, a double under voltage monitoring relay that is approved for use in Class I Division 2 hazardous locations. 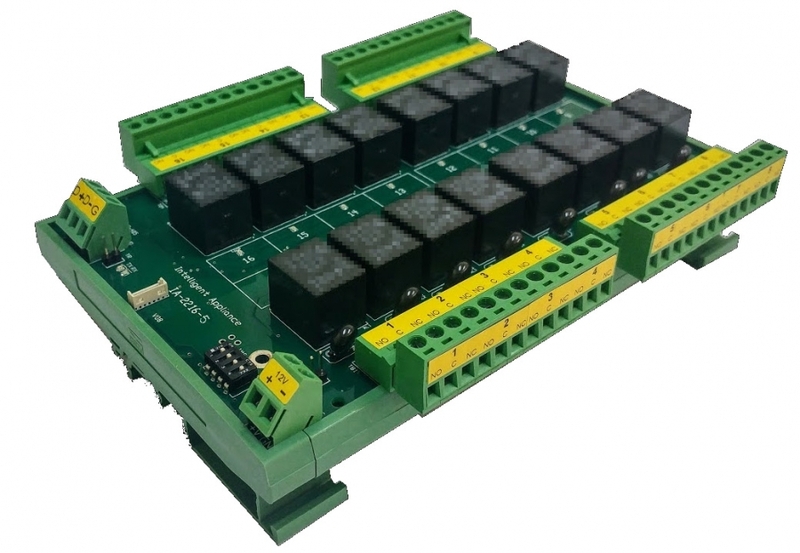 This relay can be used to help prevent brownouts in 24 VDC supplied systems in any kind of application, including hazardous environments. AndonSPEED is a unique intelligent and innovative wireless call-for-action system for manual workstations. The system gives an immediate optical warning signal indicating which problem has occurred where. In contrast to traditional simple andon systems AndonSPEED not only shows immediately where a problem has occurred, the data captured can be documented and analysed. Teledyne DALSA’s 1.3M cameras optimized for price and performance. 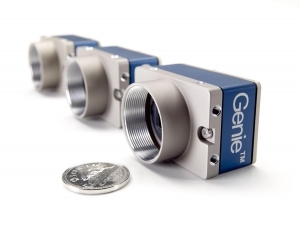 Teledyne DALSA, a Teledyne Technologies company and global leader in machine vision technology, introduced its newest Genie Nano cameras built around ON Semiconductor’s Python P3 1.3M CMOS image sensors. 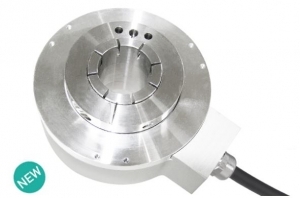 These new models feature a global shutter, with 1280 x 1024 resolution, and image capture of up to 83 frames-per-second with Teledyne’s TurboDrive technology. 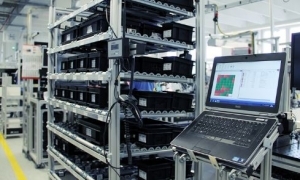 As Internet of Things and Industry 4.0 trigger a sequence of industrial upgrades, the demand for machine integration and data interchange is also on the rise. 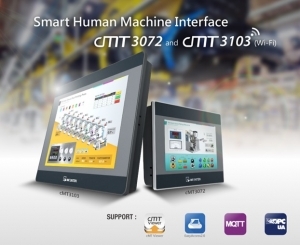 Responding to the trend, Weintek is releasing an all-round cMT HMI solution which offers diverse high-performance HMI products to integrate miscellaneous systems. 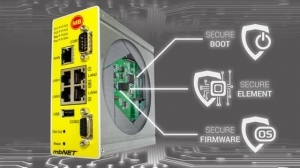 Online-Devices announces a new Industrial Grade, cost effective Relay Controller – the IA-2216-5 by Intelligent-Appliance, a leading designer and manufacturer of intelligent relay modules, specializing in Industrial Data Acquisition and Control Systems. Microcomputer based, the DP4 replaces conventional 3-wire analog speed potentiometer. Displays percent of motor full speed. Faceplate gasket kit. Universal power supply – one model for both 120VAC and 240 VAC input. 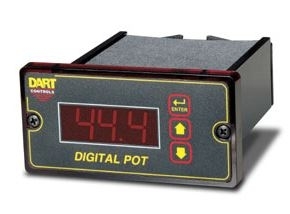 The DP4 now offers a configurable input to lock out set point changes via the front panel. 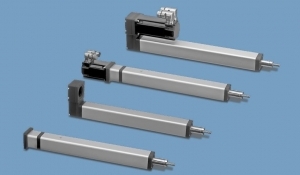 This can add an important level of control for safety or system performance reasons. Carlo Gavazzi announced the launch of two new single phase AC DIN-rail switch mode power supply families, in housings that are among the most compact available. 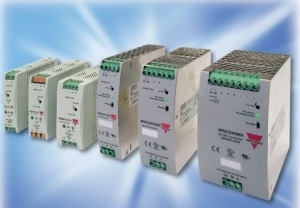 These new additions to Carlo Gavazzi’s extensive lineup of power supplies include features and price points that are well-suited to a wide variety of markets and applications.